If you have ever had to sell car in Abu Dhabi or bought it, you would know that a car’s interior is the most essential part of its design and structure. A car’s interior gives you the opportunity to explore its characteristic uniqueness and splendor (or lack thereof). Car interiors are generally divided into three categories: design, electronic features and material. Even though electronic features have nothing to do with car looks, per se, they do provide convenience, security and entertainment. When you enter a car, the first thing you see is the dashboard. Initially, the dashboard design became more of a utility with shelves and a straighter slope. Now, dashboards have been tweaked to give the overall ambiance of the car a more elegance style. 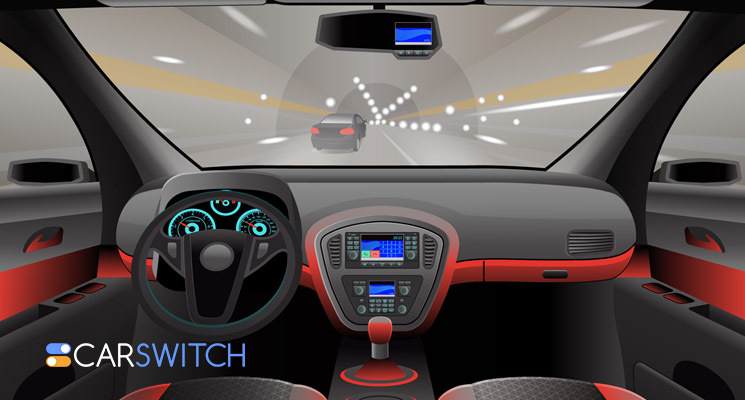 The modern dash has adjusted to accommodate panels of different elements if the instrument. This presents the designers to shape the model in any way they can. The most popular layout is mostly bi-symmetrical which is also the most loved by the on-lookers. When it comes to sportier cars, the seating arrangement has to be compact but at the same time comfortable and luxurious. For huge sedans (Rolls Royce cars) and bulkier SUV’s (Toyota Land cruiser), luxurious and spacious seats have to be built. The interior of the car must go with the overall theme and energy of the car. They can be contrasting or monolithic; in any case everything show flow in harmony with each other. There is a range of materials that are used for seat covering, floor carpeting, cargo lining, door and roof upholstery. When we talk about quality, the sky is the limit as there are a range of different materials to choose from. Leather-clad seats such as vegetable-tanned leather, Nappa leather and aniline leather come with hefty price tags. Even some low prices leathers like nubuck and suede can cost you aplenty. But leather isn’t just the only option, though. Some lower priced vehicles like Toyota Corolla or a Nissan Versa do come with the option of cloth. However, higher end vehicles only offer leather or upgraded leather. The choice is mostly personal, of course. Leather is beautiful and makes a statement and nothing tops that. For plenty of leather and upgraded leather options in our pre-inspected luxury cars, check out our car for sale in Abu Dhabi. Advanced vehicles nowadays come with not just convenience and safety features but also entertainment features. The high-definition touchscreens are source of navigation guide for the riders whereas the display screens present various front and rear angles to aid parking. In addition, car makers have also introduced powered seats to adjust seat positioning at a push away. The auto industry is constantly coming up with brilliant and unconventional ideas to up the game and at the same time outdo each other. 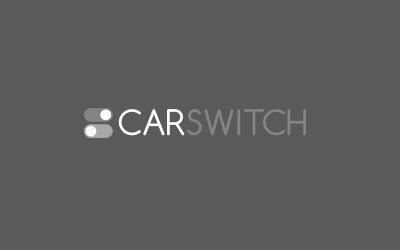 Keep in touch with CarSwitch.com for more car info, tips, tricks and reviews. You can also check out our car for sale in Abu Dhabi for our list of warrantied and pre-inspected cars! Happy shopping!